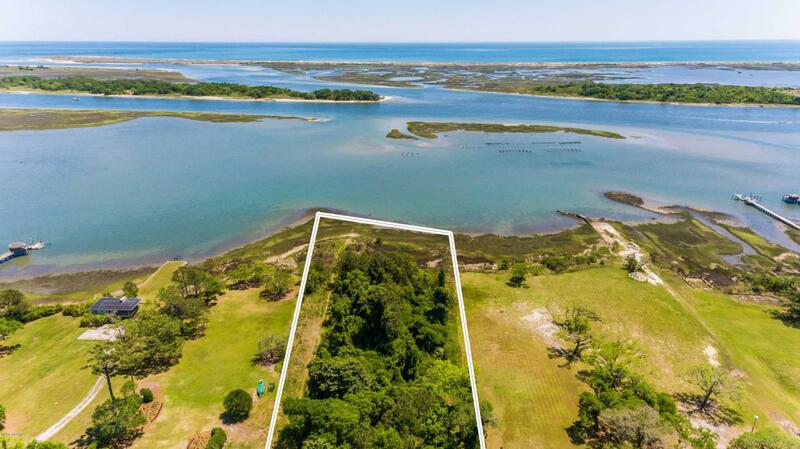 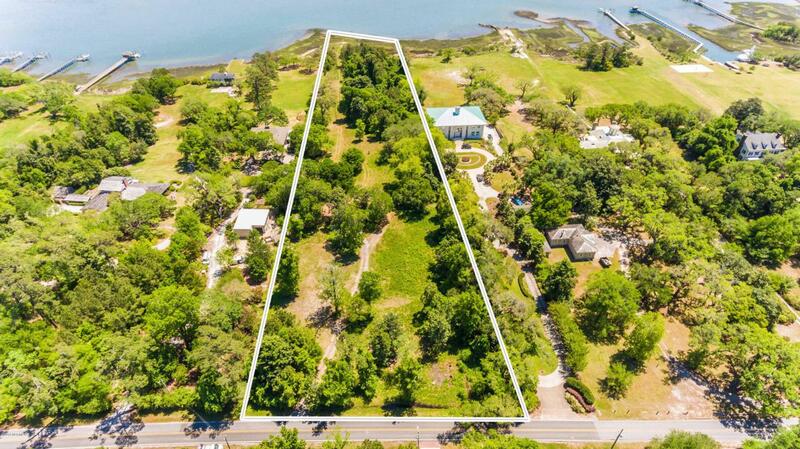 This water front 4.8 acres tract zoned R-20 has 200 ft of road frontage on Masonboro Sound Rd and approx 200 ft on the Intracoastal Waterway. 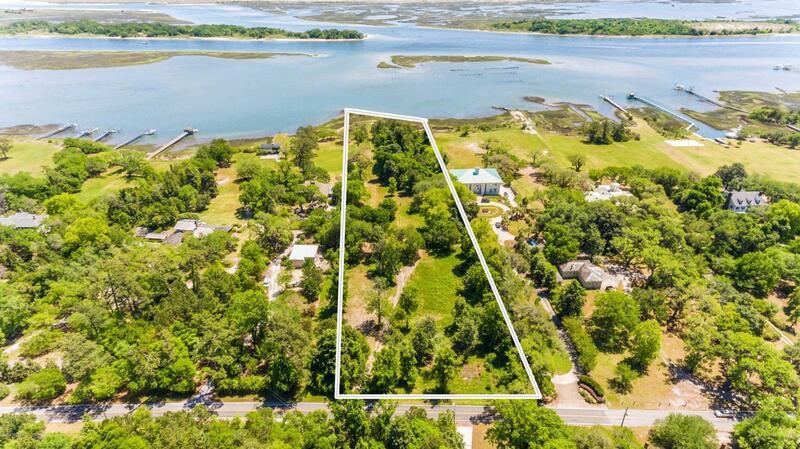 Due to this property's location it could be developed as residential estate lots. 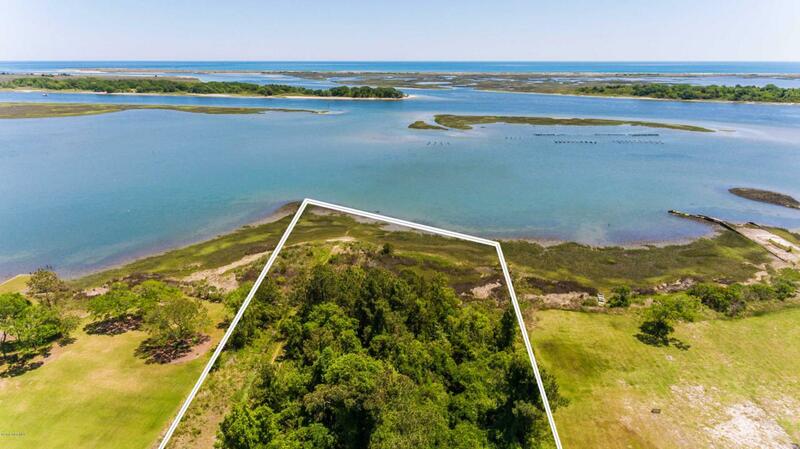 Listing provided courtesy of Mark P Bodford of Intracoastal Realty Corp.